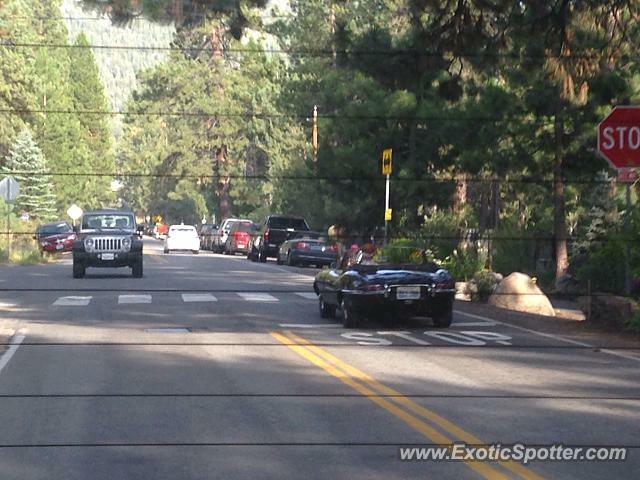 I was driving in Incline Village and I saw this beautiful E Type convertible. I saw one not 10 minutes before I saw this one, but didn't get a shot. Don't Miss Out on Weekly Photo Updates!